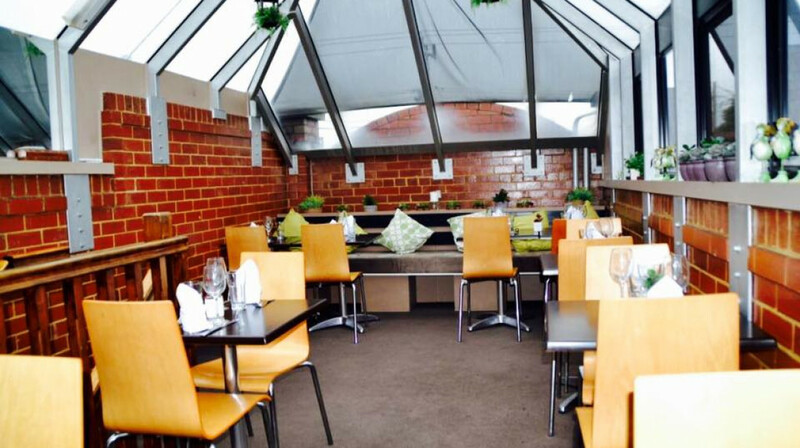 Experience the vibrancy of Indian culture and cuisine at Jashn in Newtown! The word ‘jashn’ means celebration, and refers to the many festivals held traditionally all over India. Inspired by the explosions of colour, energetic music and sumptuous food of these festivals, Jashn has created a truly enriching dining experience within its restaurant. Take a journey across the different culinary regions with their diverse menu, from the delicately spiced seafood of Bengal, to the rich curries of Punjab. 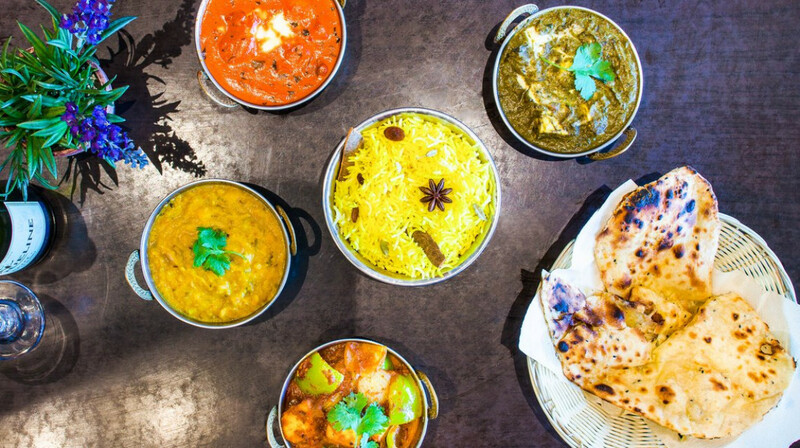 Bringing Indian food and culture to life, Jashn uses only the finest ingredients, authentic spices and local produce to create their exceptional Indian cuisine. 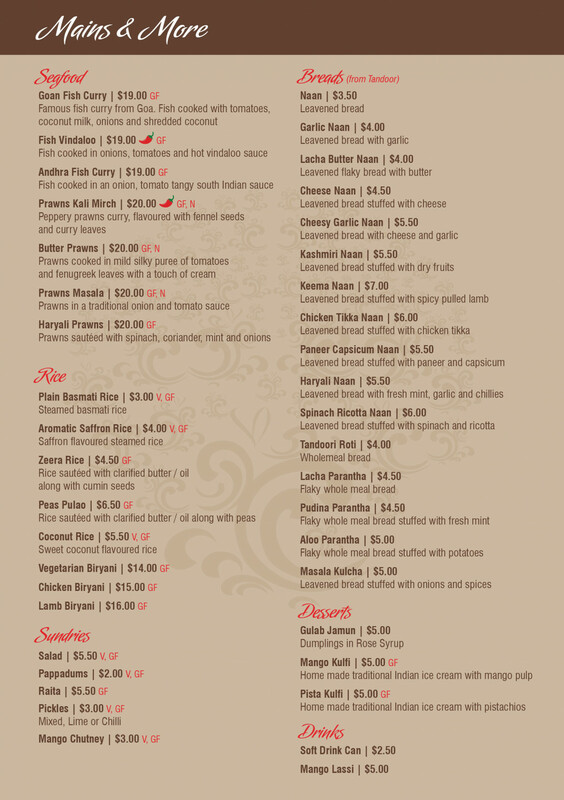 There is also an extensive range of gluten-free and vegetarian dishes to discover and try. 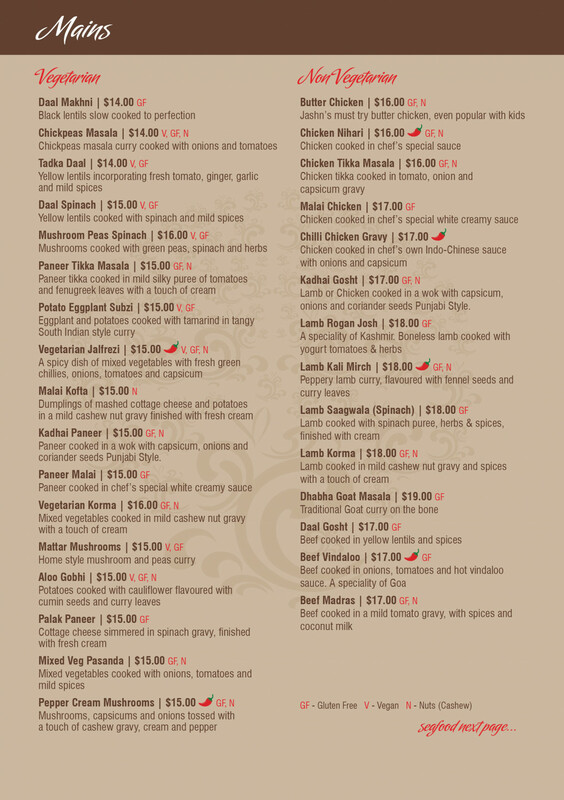 Enjoy the authentic flavours and fiery spirit of India at this contemporary eatery, located within Newtown. The service is superb with great communication re the menu. Thoroughly enjoyed the dining experience. I dined with a friend, neither of us had visited before. It's a small intimate restaurant and we had the window seat which was a great vantage point to eat and enjoy some people watching. 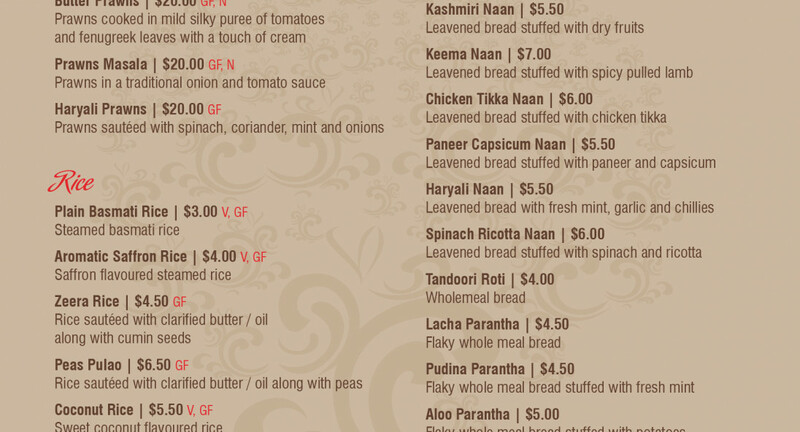 The menu is excellent being equally balanced with vegetarian and non-vegetarian choices. The specials board retains favourites from their old menu which is a great idea to carry popular dishes across when refreshing the menu. Service was friendly and warm without being intrusive, the food was excellent. We did note with interest that we weren't asked for our preferred "heat" in the curry and whilst this didn't bother us one bit, it may cause issues with customers if they don't find it to their taste. 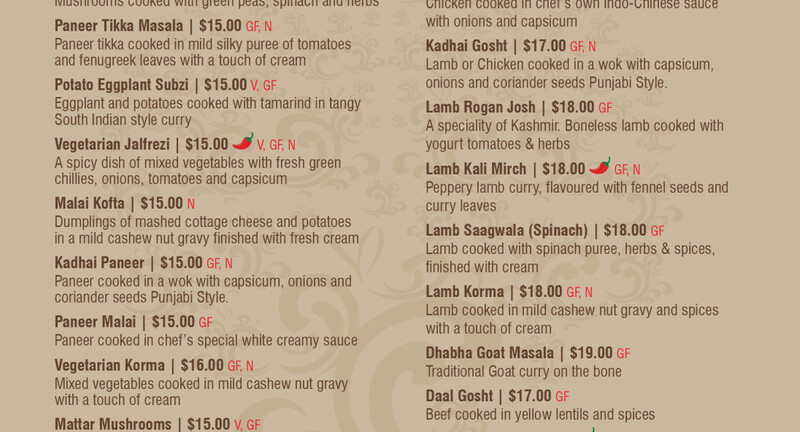 It was nice though to just be served a curry without all the extended options, not sure if this is a policy or one-off? One other observation was our starters were served separately rather than together, might bother some but again it didn't concern us. The bill was presented without prompting and was correct first time. Fantastic value. We will definitely visit again. Lovely food and service, We were recommended some dishes so we tried them and they were all fantastic! Thoroughly enjoyed and completely over ate. Food was amazing and according to our children, the best taste sensation they have had and out of our sons mouth the best day ever!!!! We will be back. 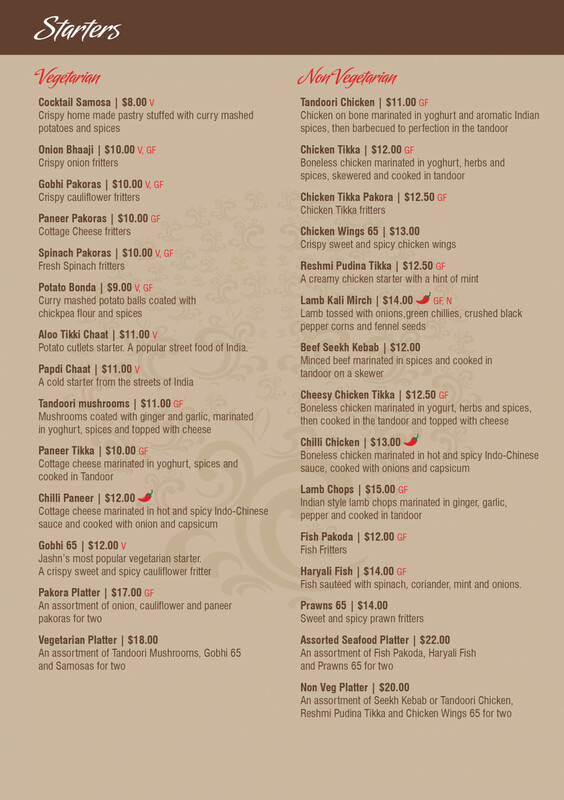 Excellent quality food, lovely ,friendly and efficient staff. Always enjoy dining at your restaurant. We will definitely be dining again. My husband and I really enjoyed the banquet for 2, the food was delicious, so many courses for the price, even though we could not finish everything, the staff were more than happy to allow us to take home any unfinished courses. Will definitely reccomend this restaurant, and will come again. Four of us attend last night. Absolutely fantastic service and food. Meals, especially the entrees, were very large. After ordering four entees, four mains and rice we had food to take home which I am having for lunch. Took two friends who also were extremely impressed. All four of us intend to go there again. 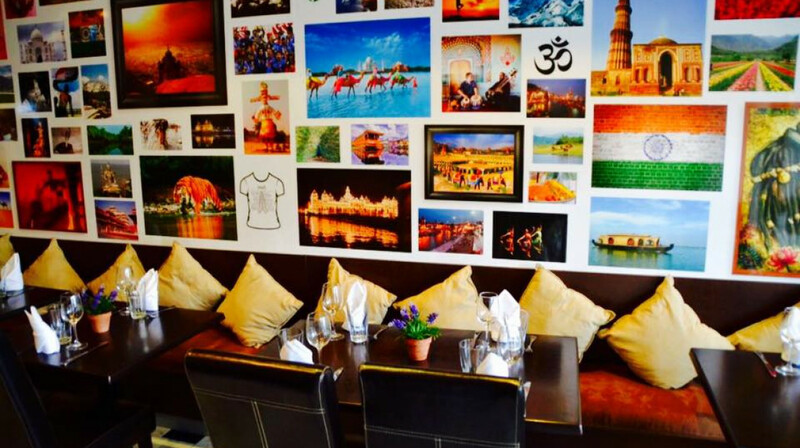 Lovely atmosphere in the restaurant, very authentic Indian experience. Loved the food. Highly recommend eating at Jashm. Flavoursome food catering to personal heat requirements. Large menu also catering for vegetarian diners. Excellent friendly service. BYO wines. The food and atmosphere was excellent. Very much enjoyed our meals and will definitely be going back for more! 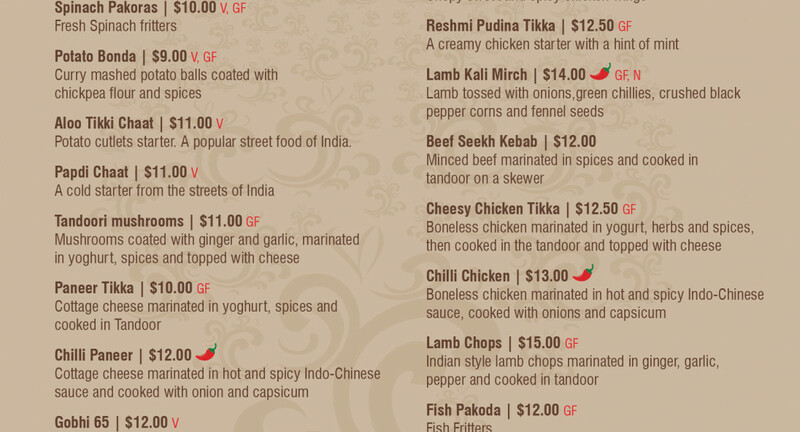 Fantastic food, great little venue on Pakington St. Would have liked the butter chicken to be a bit spicier but will know to ask next time. Will definitely be back! We had a lovely meal at Jashn. My 8 year old son loved the food and the waitress treated him like a VIP. They made the food mild and my son was still talking about the food the next morning! We will be back. Having the place almost to ourselves eating so early was a winner too. Love First table and love Jashn. Amazing food! Reasonably priced as well. Will definitely be back! We were welcomed the moment we stepped inside the door. Seated by the front window, we had the best seats in the house and exceptional service thw whole time. The waitress couldn't do enough to ensure our comfort and that the order was to our liking. The food was of great quality and a good amount. Can't complain about the price either! First visit to this intimate restaurant. The meal was great, highlight was definitely the samosas and the Chicken Tika and Chicken Nihari were both beautiful. Will visit again. Great little restaurant! 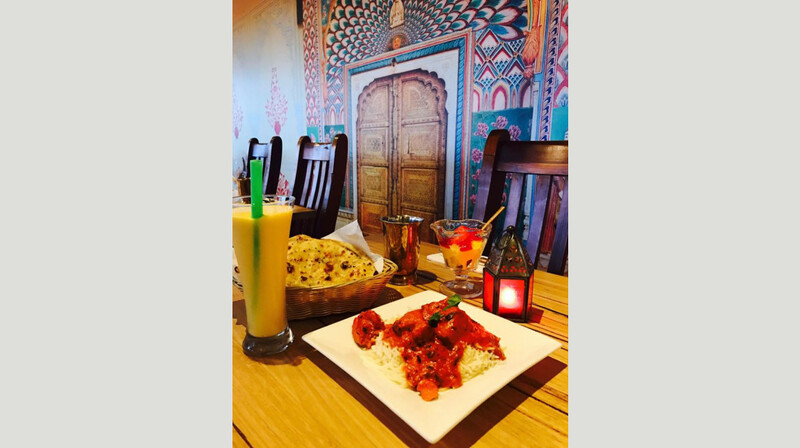 Authentic atmosphere, simple table settings and fantastic food full of flavour. Definitely add Jashn to your list!